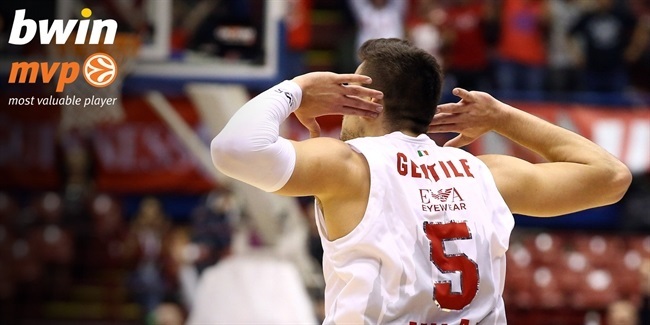 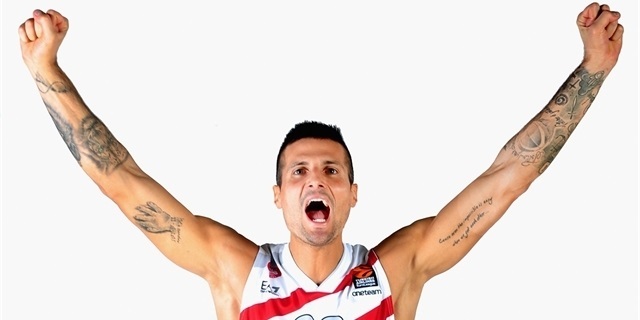 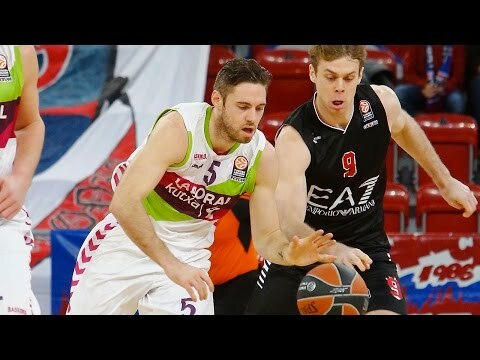 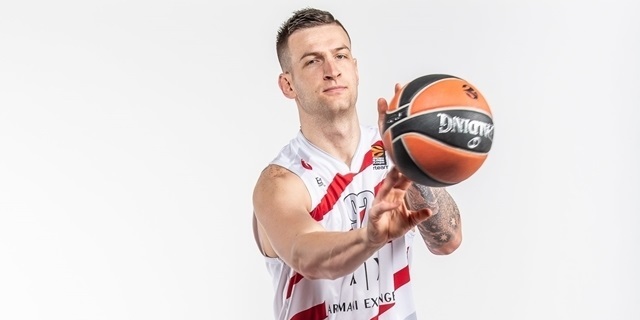 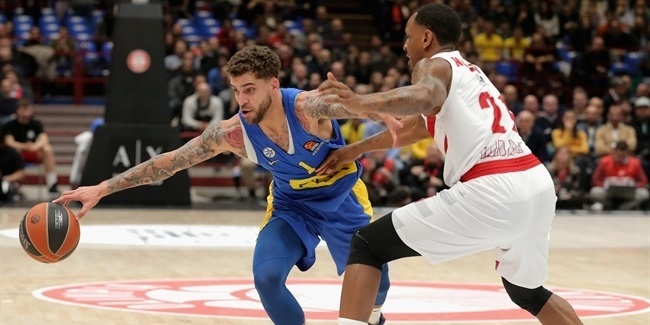 EA7 Emporio Armani Milan brought a new face into its backcourt by signing Italian League assists leader, point guard Andrea Cinciarini, to a multi-year deal. 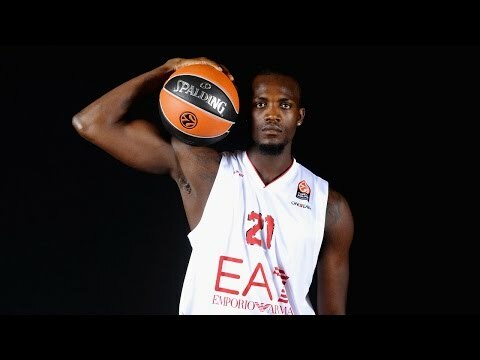 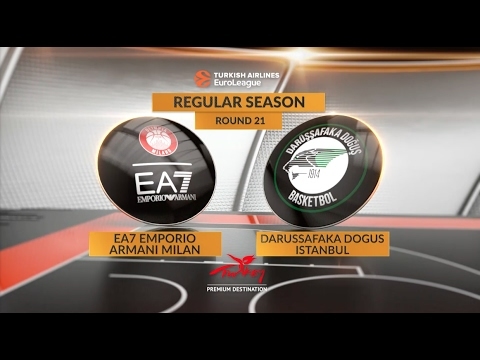 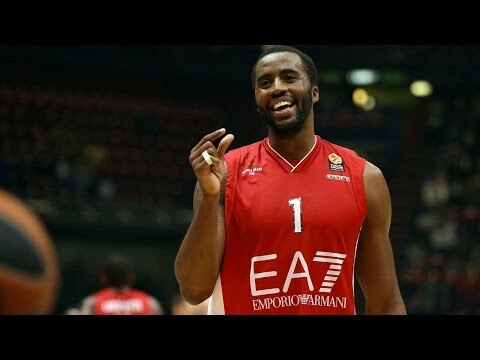 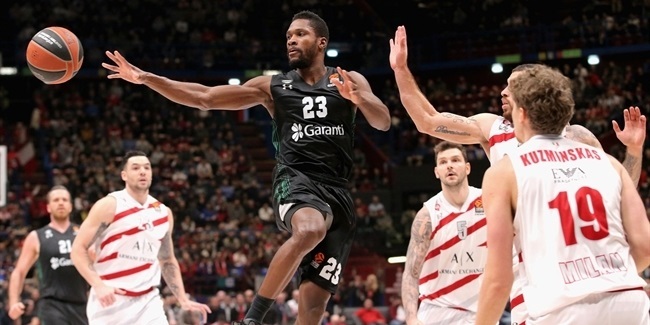 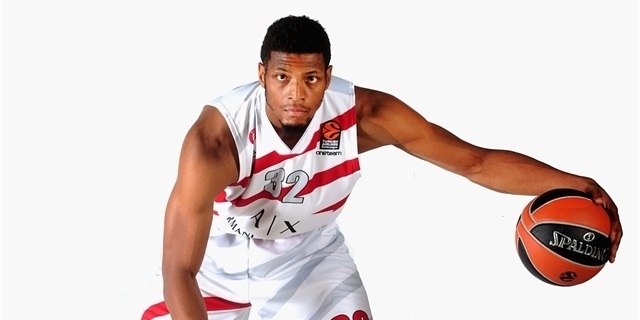 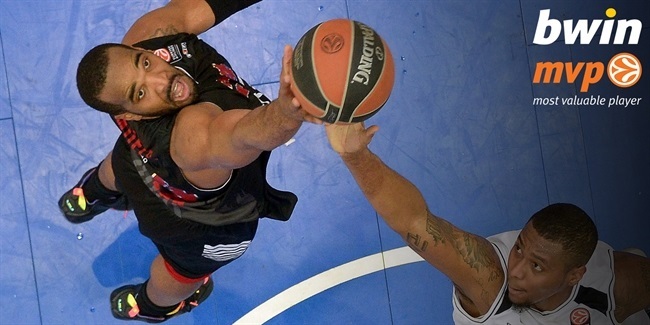 EA7 Emporio Armani Milan signed one of the Turkish Airlines Euroleague’s break-out players from last season, power forward Jamel McLean, to a two-year contract. 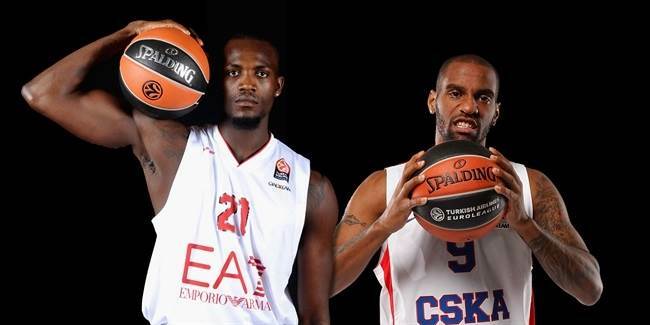 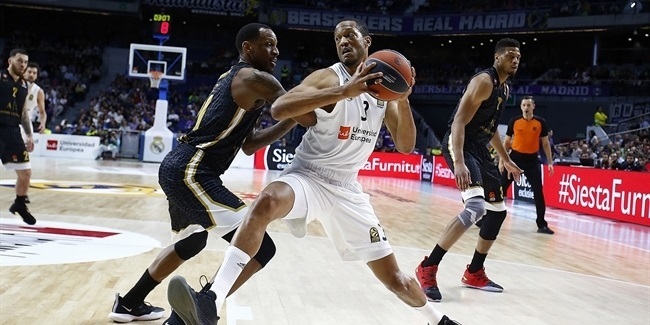 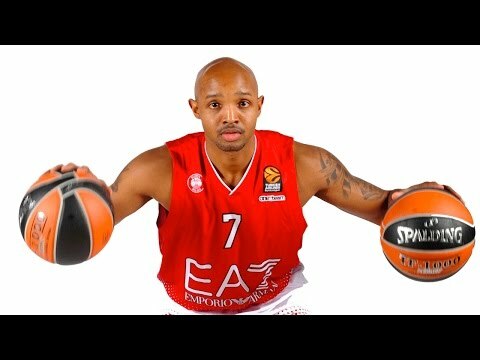 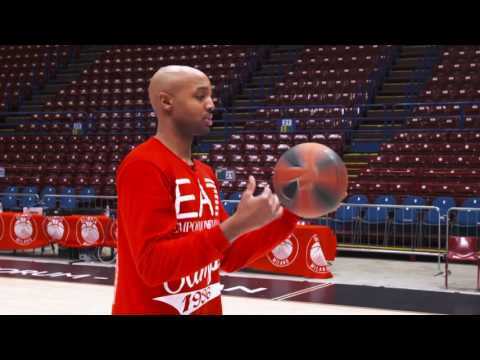 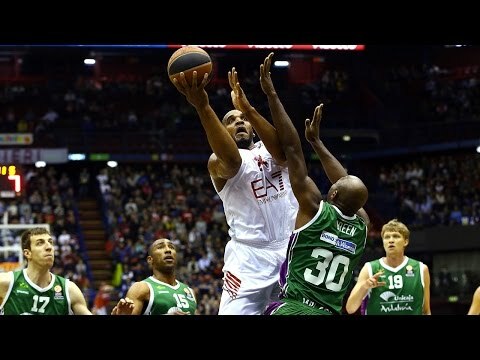 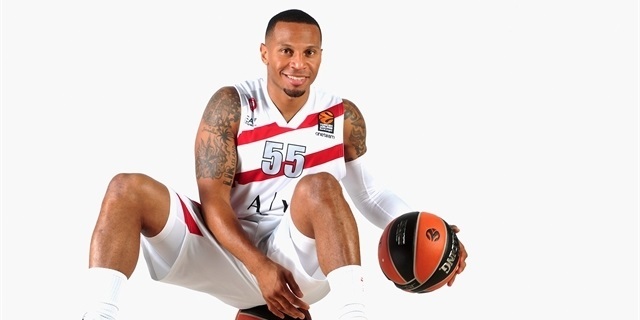 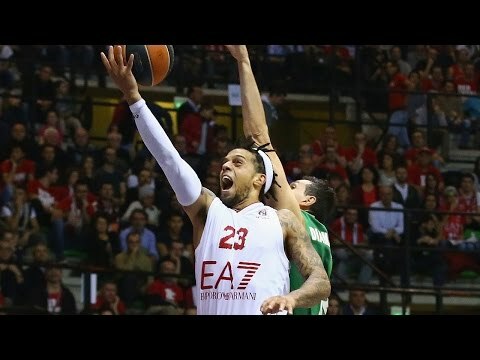 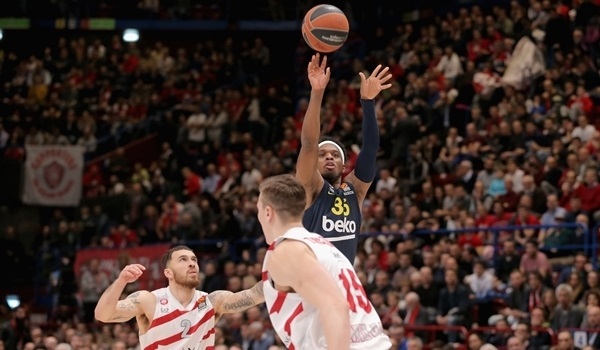 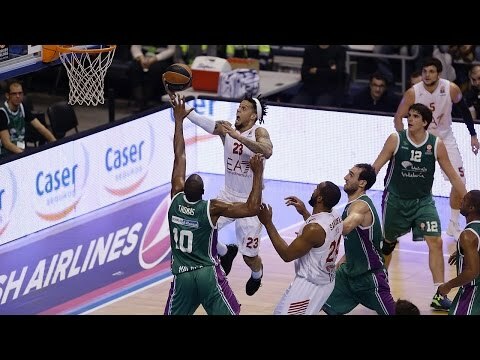 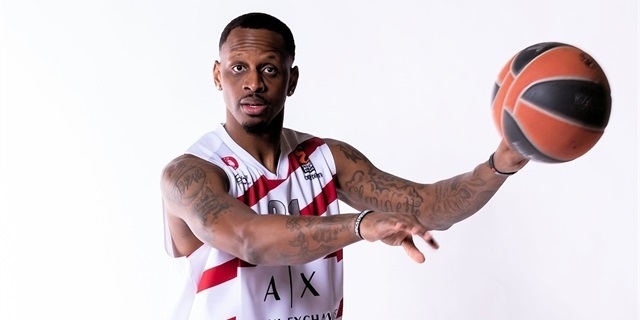 EA7 Emporio Armani Milan bolstered its backcourt by signing shooting guard Charles Jenkins on Wednesday. 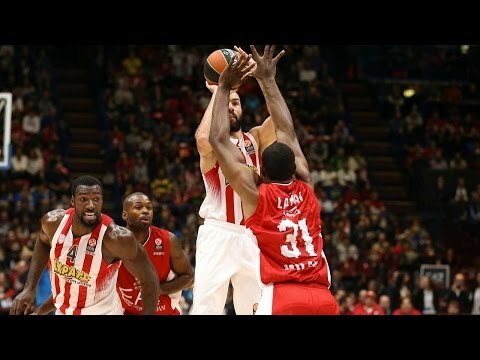 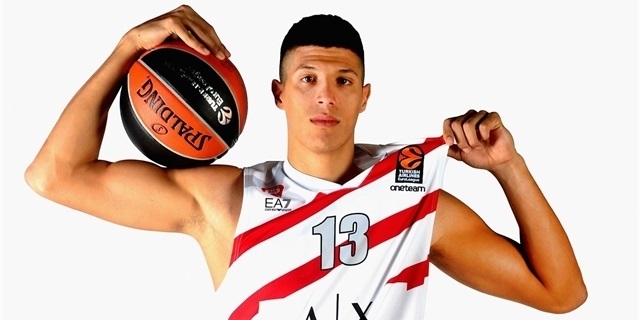 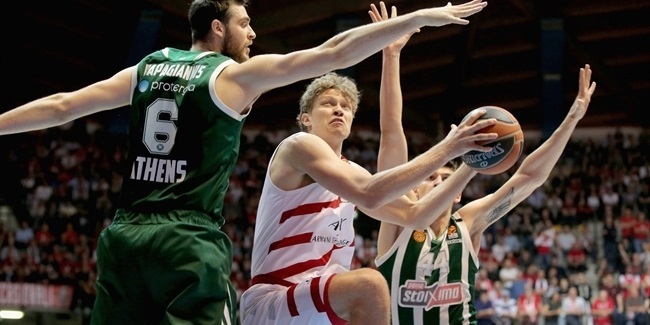 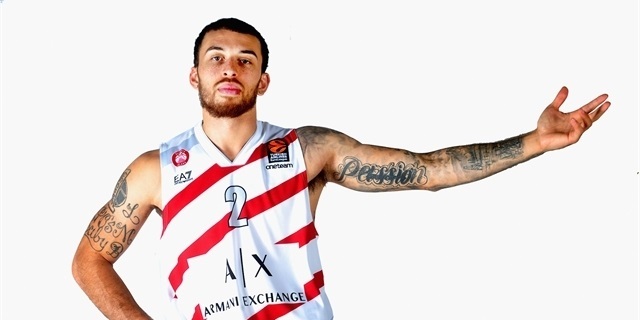 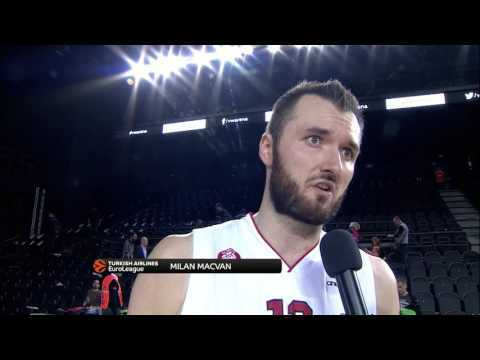 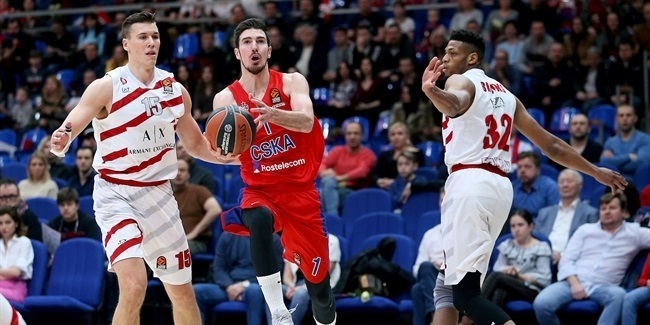 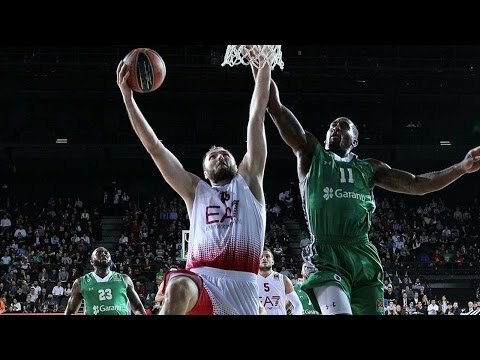 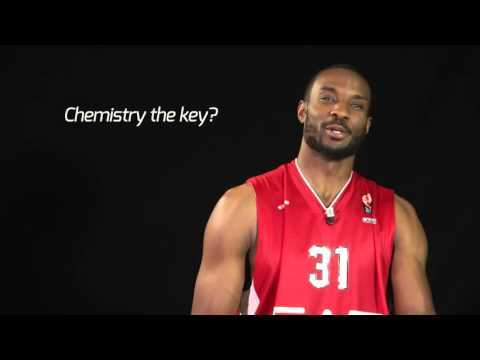 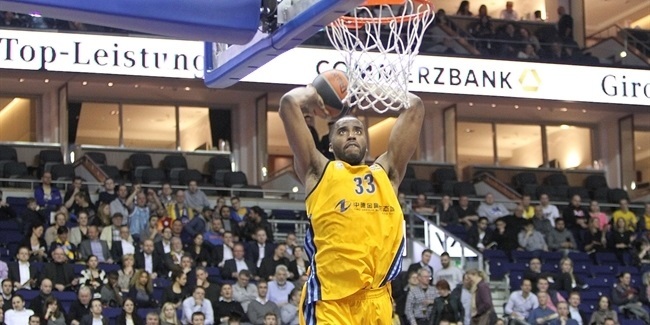 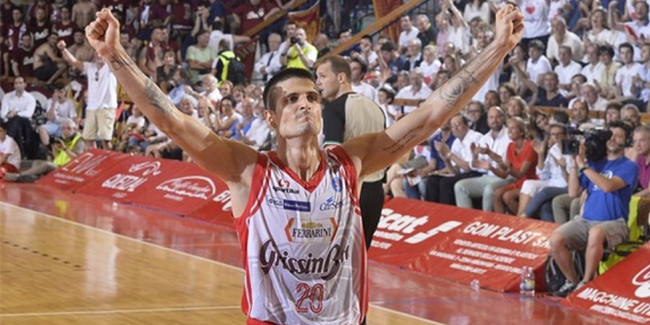 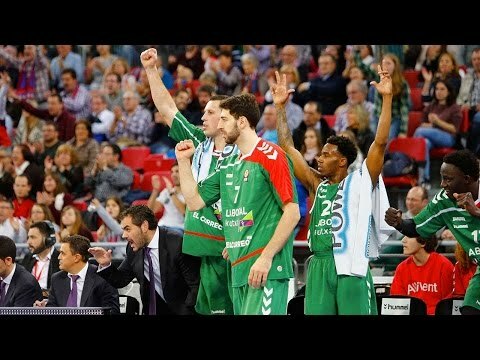 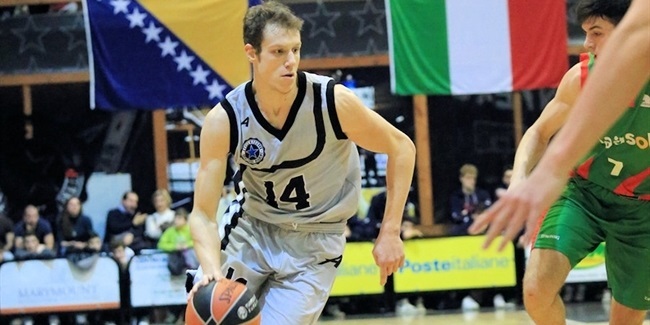 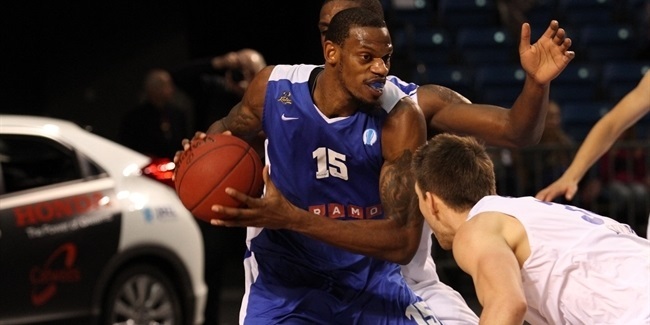 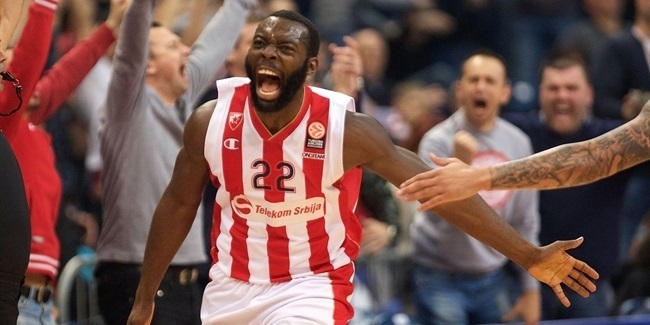 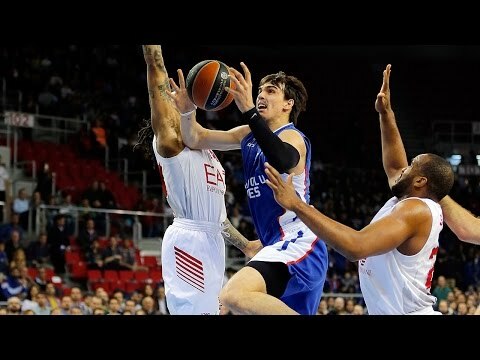 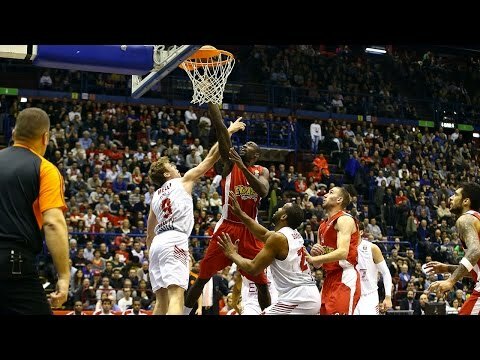 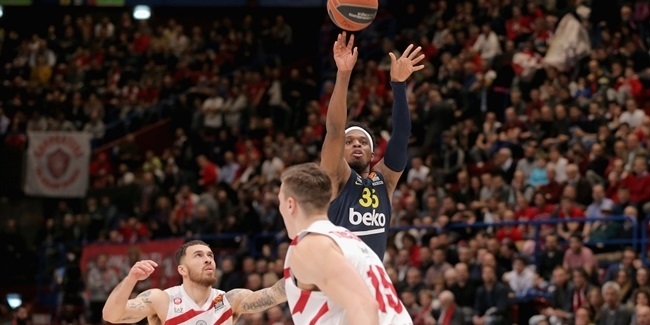 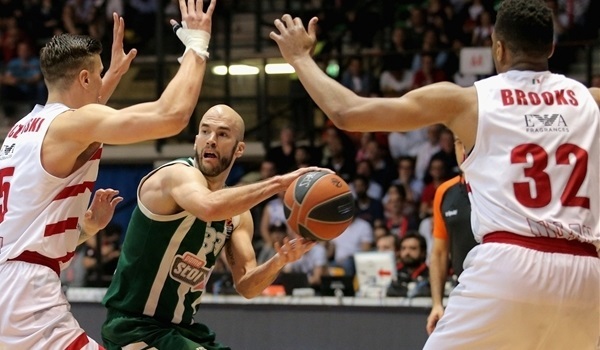 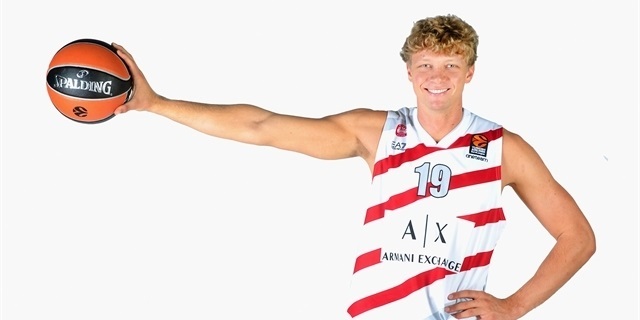 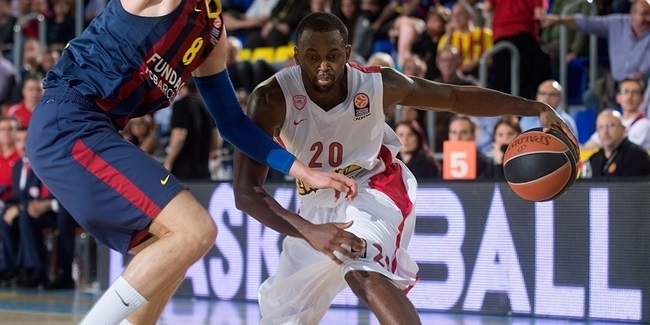 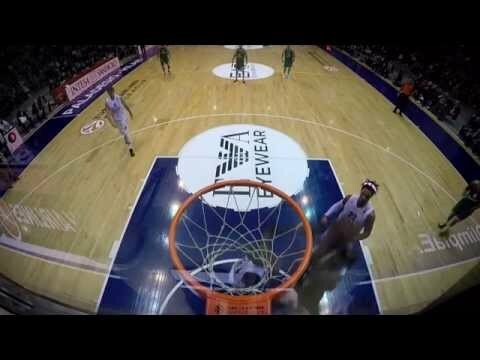 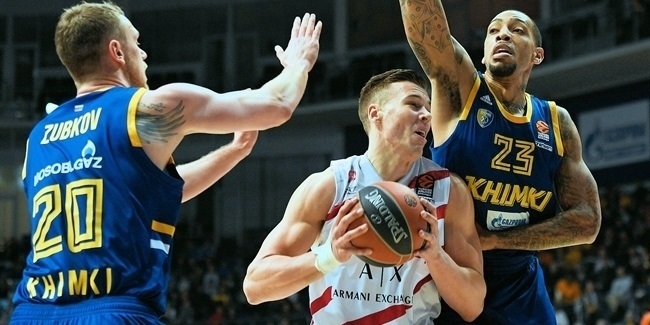 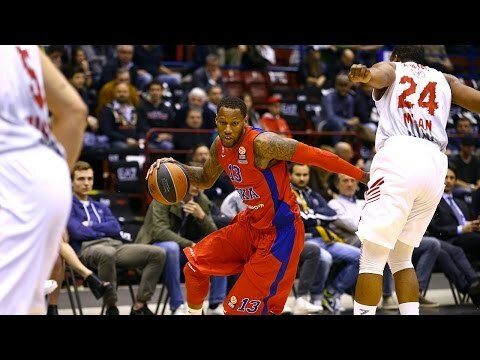 Jenkins arrives from Crvena Zvezda Telekom Belgrade. 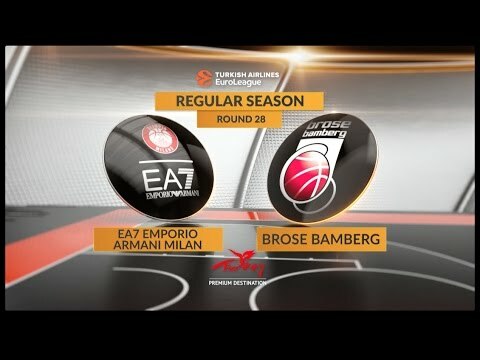 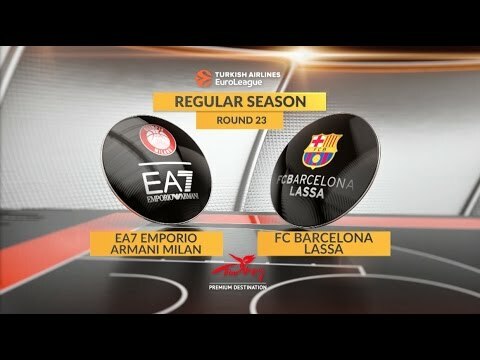 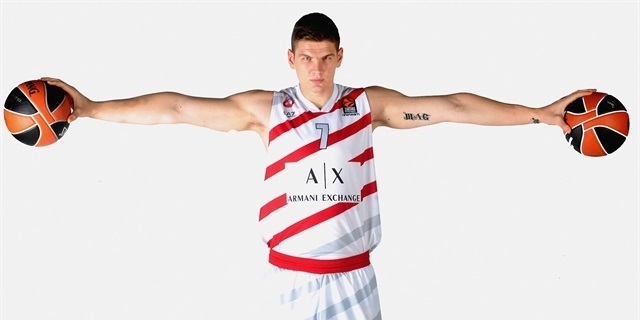 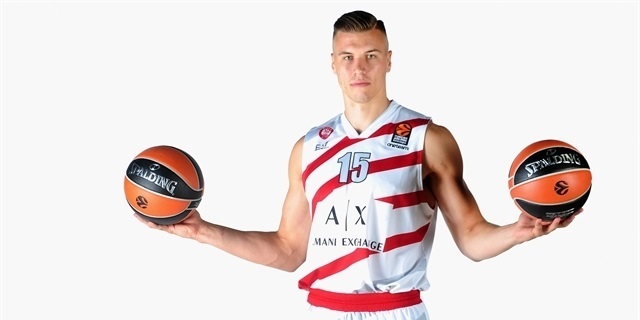 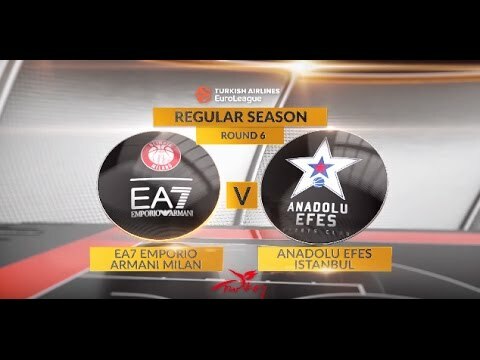 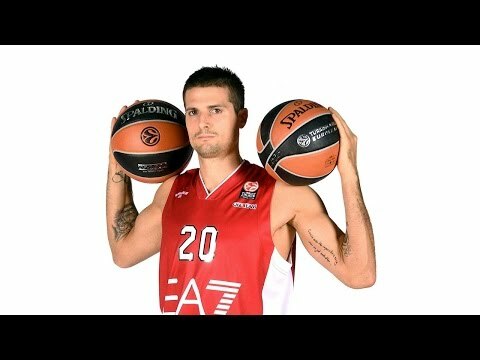 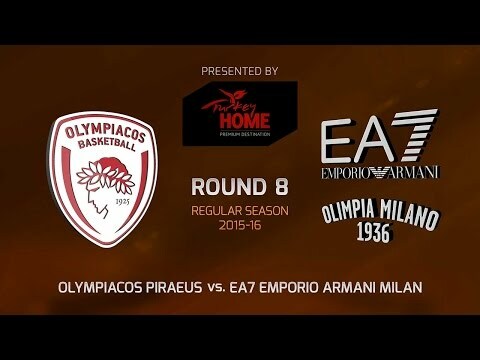 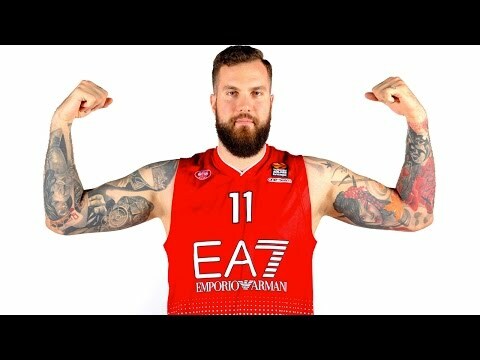 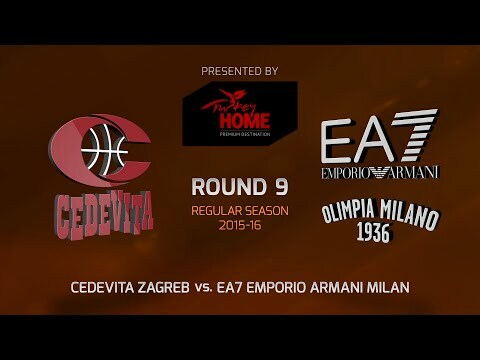 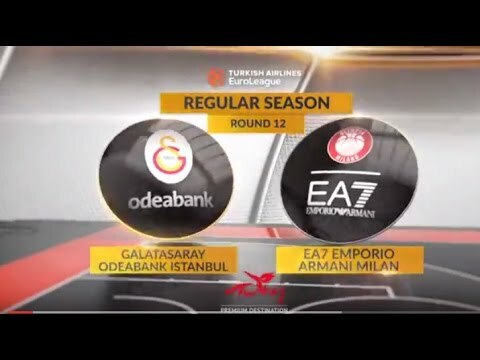 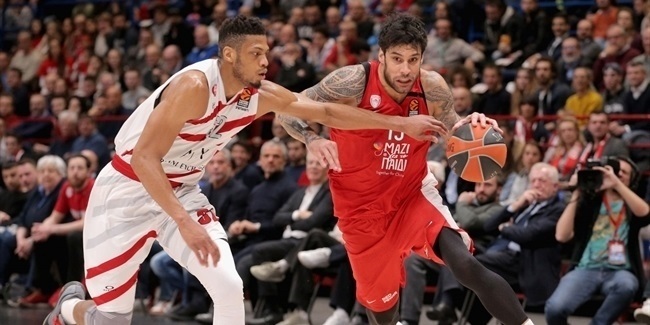 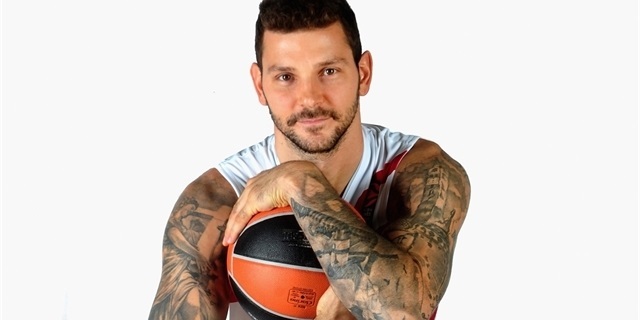 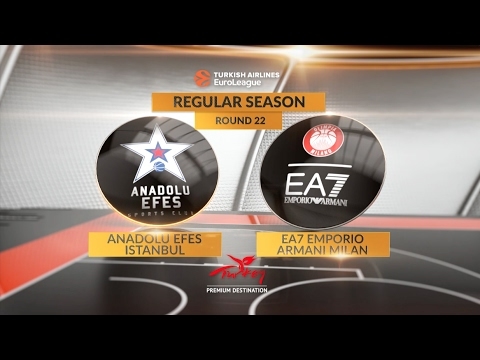 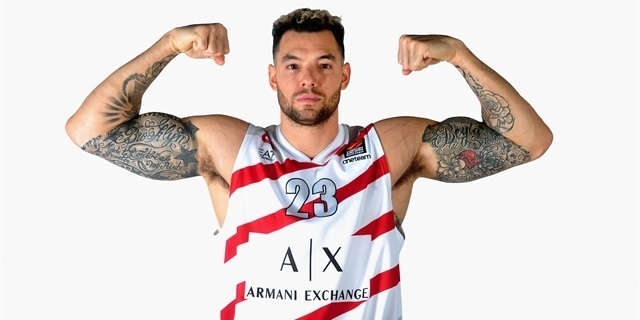 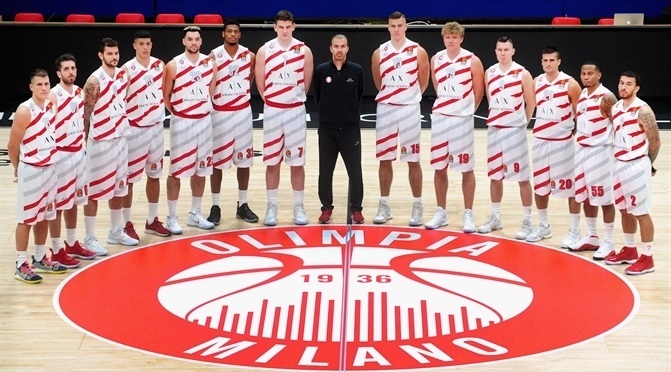 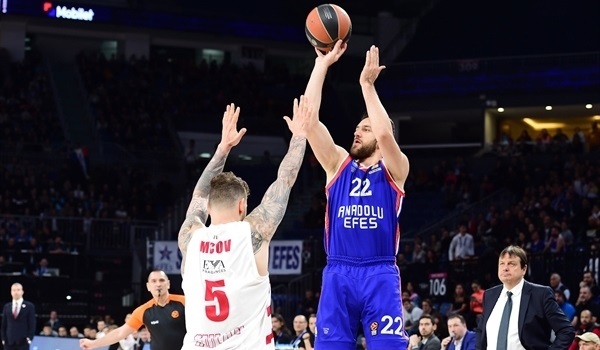 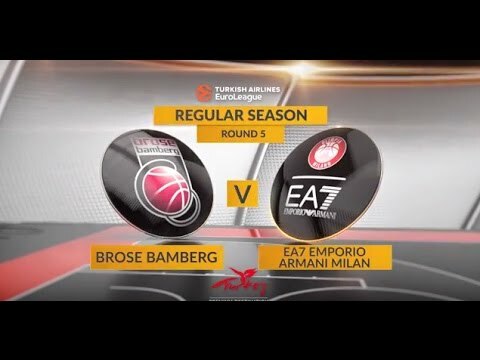 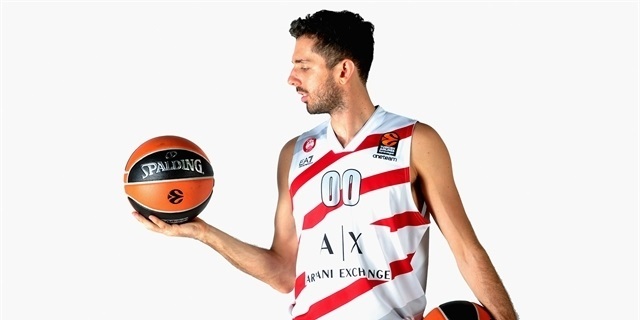 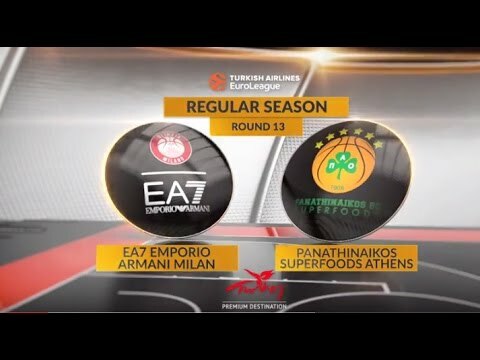 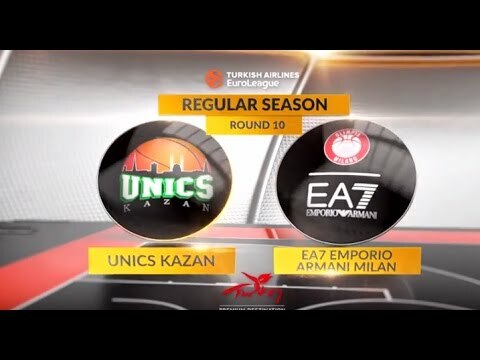 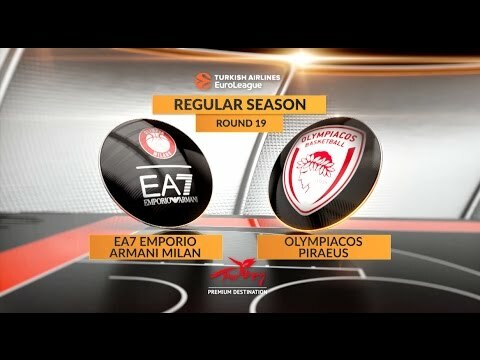 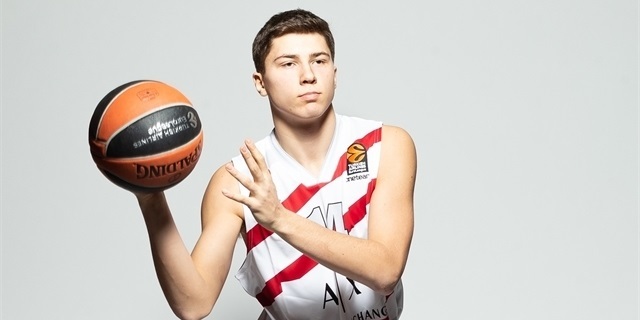 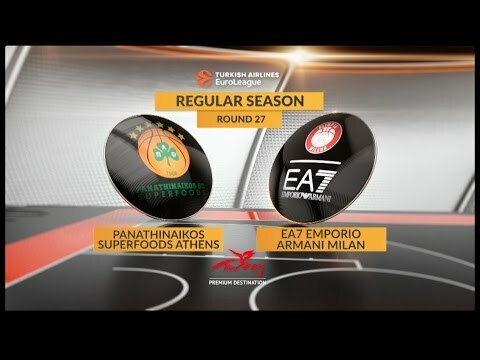 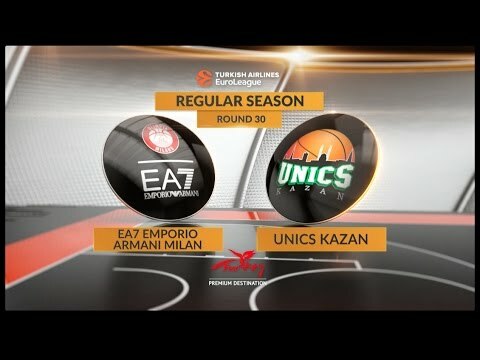 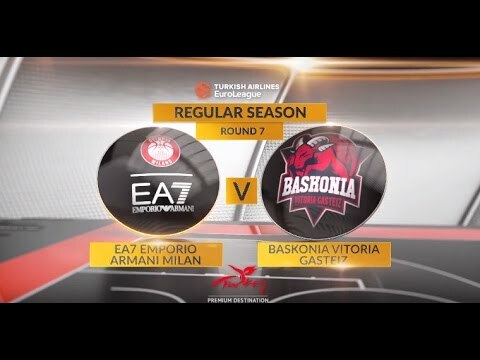 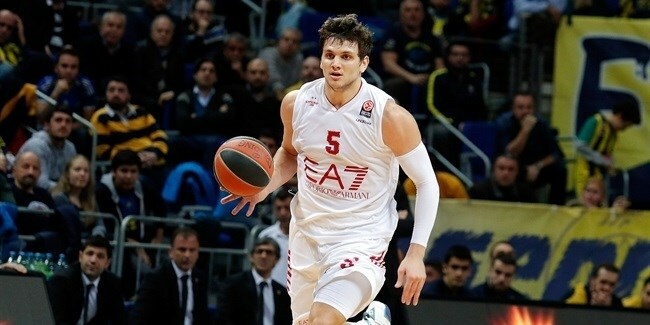 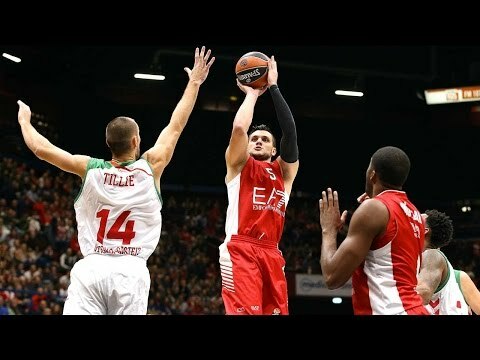 EA7 Emporio Armani Milan announced the arrival of small forward Andrea La Torre and the return of playmaker Andrea Amato, signing both to multi-year deals on Monday. 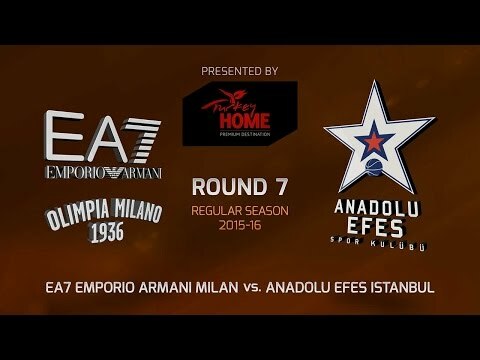 EA7 Emporio Armani Milan captain Alessandro Gentile has signed a new three-year deal with the club. 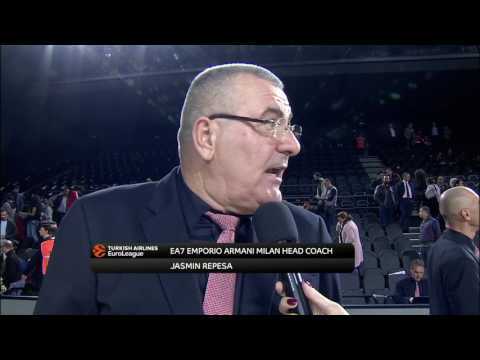 EA7 Emporio Armani Milan has named Jasmin Repesa as its new head coach. 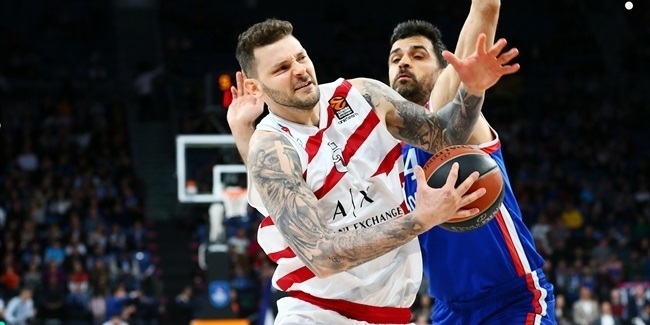 The two sides signed a two-year deal on Friday. 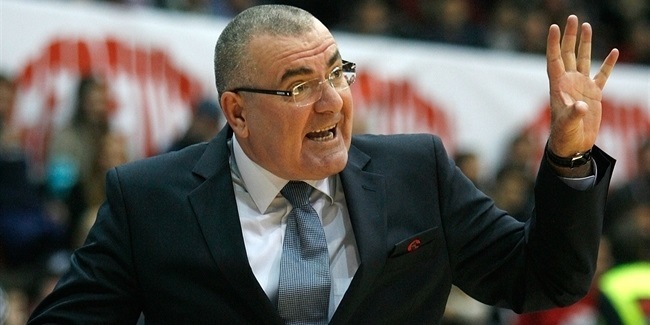 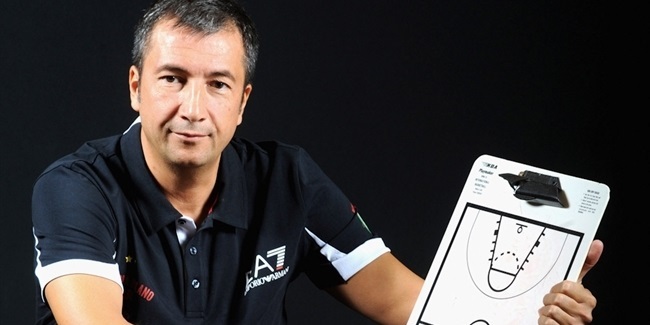 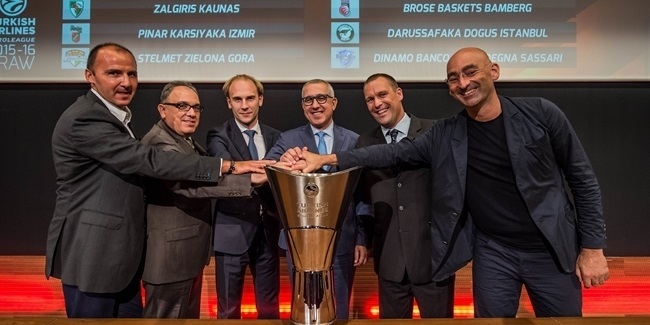 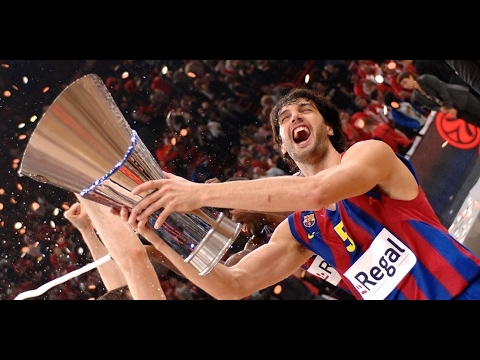 Repesa has 10 years of Euroleague coaching experience. 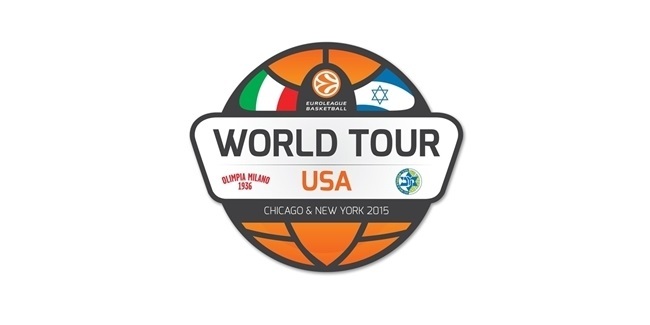 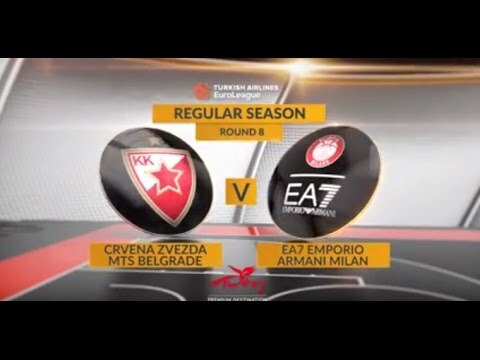 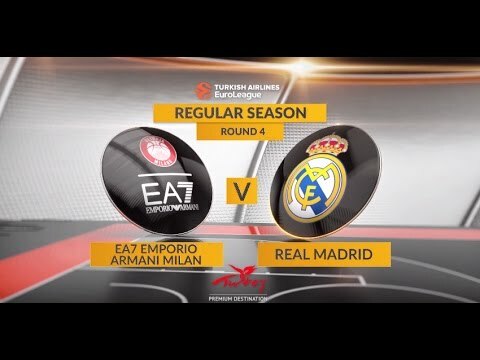 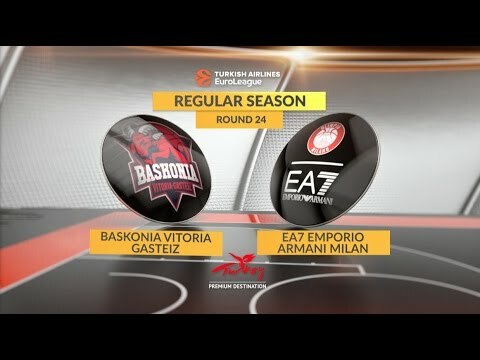 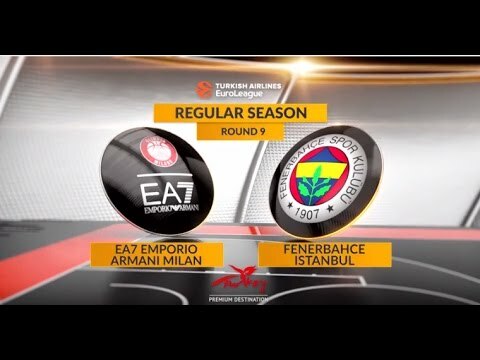 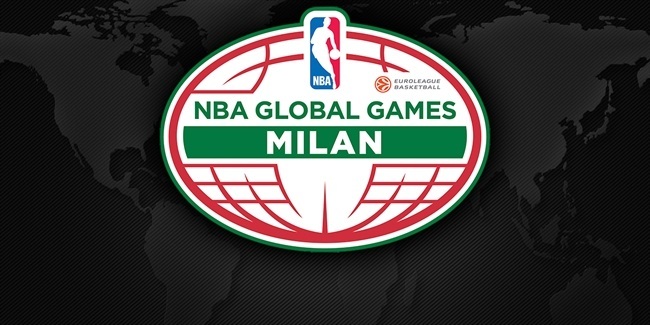 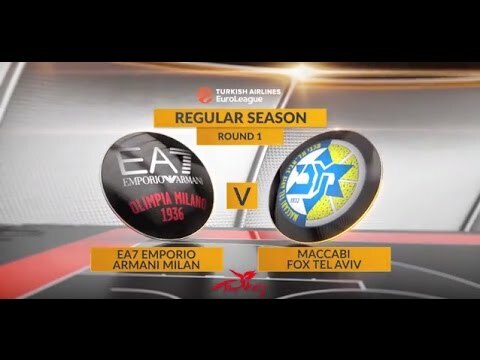 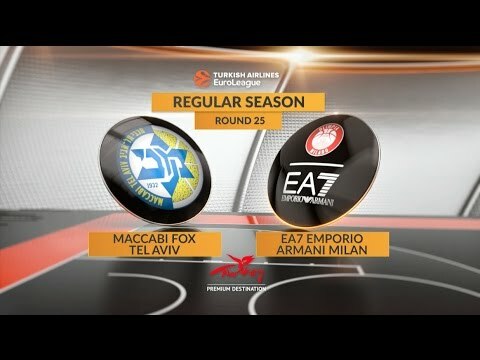 6 time European Champions Maccabi Tel Aviv and 3 time European Champions EA7 Emporio Armani Milan To Play First "Euro Classic" Games in U.S.